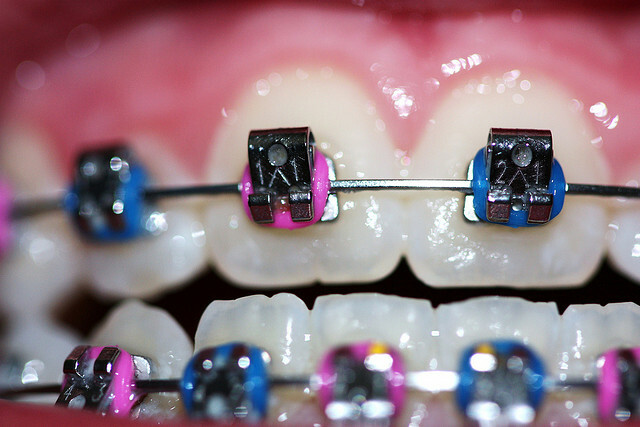 When it comes to choosing colors for your braces, there are endless opportunities. Whether you’re in high school, college, or well into adulthood, getting braces can be a huge change in your appearance, and choosing the right colors can really impact your confidence. 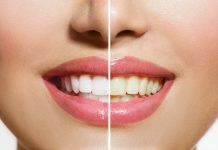 Some orthodontists and dentists even let you pick out individual colors for every tooth from their color wheel – so you can really have a unique smile after every appointment! Most have between 20 – 30 different color options you can choose. 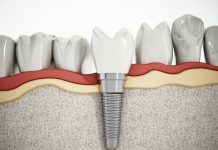 But if you really want to keep things as unnoticeable as possible, you can choose to get ceramic braces (which are tooth-colored or clear) or opt for Invisalign, which is completely clear. If you’re still on the fence about which option to choose, ask your dentist what your choices are and how long you would need to wear braces vs. Invisalign. 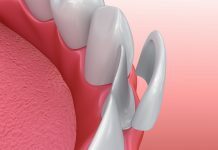 Depending on the dental issues you have, you may be able to choose Invisalign instead of braces. These clear trays are molded to fit inside your mouth while making tiny adjustments over time. 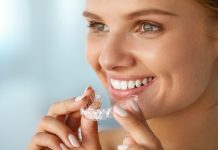 If your goal is to completely eliminate the appearance of braces but still straighten your teeth, Invisalign trays are the ideal choice. Okay, perhaps you’ve already accepted that braces are your best option and you’re probably going to be wearing them for a while. You can still keep a lower profile (it’s that’s what you want) by getting clear elastics. 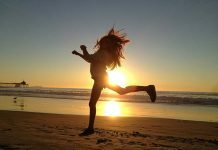 But if you want to add some fun color to your new look, the following information will help you choose your best colors. 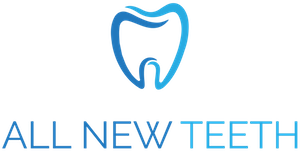 When you book an appointment with your orthodontist to put new braces on your teeth or to tighten the already existing braces, you will find yourself wondering about the best color to choose and how you could possibly choose it from the many colors and the seemingly endless color combinations. 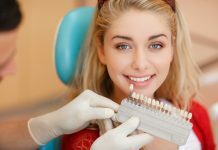 The colors or pattern you choose will be the colors you see every day until your next dentist appointment, so it’s important to choose colors you like. It’s also best to come to your appointment prepared so you can save time and make a good choice. Once you find certain colors or patterns that work well on you, write them down and keep them handy for your next appointment so you can have an easy list of mix-and-match colors to choose from! There are many different ways in which you can choose your colors, which we’ll outline below. The following are tips on how to choose your colors well and bring out that perfect smile in you. If you are going for the braces for the first time, make sure you ask your orthodontist if he or she has a color wheel before the day of your appointment. Learn about it through friends and family. This will make you familiar with the colors before the day of the appointment. Understand the color wheel. If your orthodontist has a color wheel, then you can search for one online and try to understand how it works. An interactive color wheel will be the best because it will allow you to experiment different colors on a picture of teeth with braces. Consider your wardrobe. You should choose your colors according to the favorite colors of your clothes. For example, if most of your clothes feature primary colors, choosing a primary color for your braces will complement your dressing as well. If your wardrobe features neon color, go for neutral braces such as clear braces. Eliminate unwanted and strange colors. 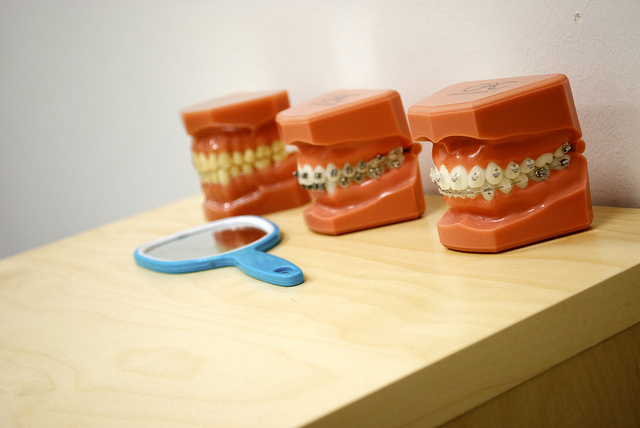 Braces normally have bands and the color of the bands can mimic the color of food stuck in your teeth. If the bands’ color is black or brown, when you smile people may think that you did not brush your teeth well. You can pick out a fun pattern such as your school colors, the colors of your favorite sports team, or even go with rainbow colors so your braces will match with almost anything. Another way to choose colors for your braces is to pick a color that goes well with your eyes and skin tone. Just like with clothes and hair, different colors look good for warmer and cooler skin tones. Darker skin tones are generally warmer, and if you have lighter skin you’re going to probably have cooler undertones. How do you tell for certain? Look at your veins. If you have cooler undertones, your veins will be bluish or purple. Warmer undertones will have greener looking veins. If you’re still unsure about colors, you can also try holding them up against your skin to see what works and what doesn’t. Another great tool called the Braces Color Picker allows you to virtually pick the colors and pattern you want, before ever going to the dentist. 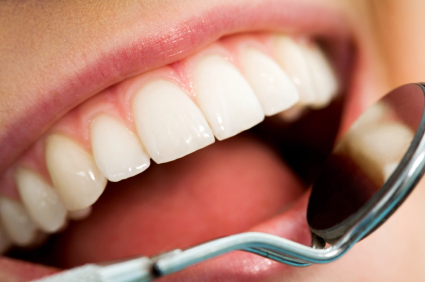 Colors such as White, Gold, Black, and Yellow can make your teeth appear more yellow than they are. Unless you have very white teeth, these colors are a no-go. But on the other hand, darker colors such as dark blue, purple, or green can make your teeth look whiter because of the contrast. White elastics tend to stain more easily, and like mentioned before, should be avoided because the contrast will make your teeth appear yellow. If you really want to try a certain color but it doesn’t follow the rules outlined above, that’s okay too. Since you’re only going to have the elastics for 4-6 weeks, you can try fun colors and then change them if they don’t work for you. Everyone is different and that wacky color just might end up looking great on you! Seasonal: If you want to change your look with every appointment, you can try getting your colors to match the seasons. 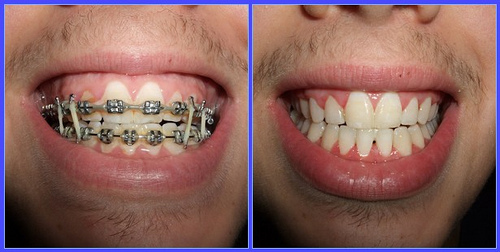 This works well if you want to dress fashionably and change your outfits with the seasons – now your braces will match! Spring colors like Emerald Green, Monaco Blue, Violet, Pink, or Pastels work well. For Summer, Bright Red, Teal, Orange, or Neon colors will complement summer clothes. Autumn colors include Gold, Dark Red, Cobalt Blue, Olive Green, or Orange. 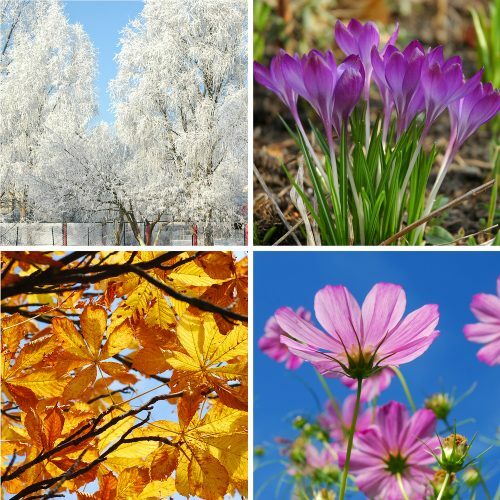 Winter colors like Icy Blue, Deep Purple, Silver, or Holly Red, or Emerald Green all look fabulous. Team Spirit: Choosing colors based on your favorite sports team is a sure-fire way to stand out and make your braces unique. You could also choose to show some school pride by getting your school’s colors as a pattern for your braces. Fly Your Flag: You could get the colors of your country’s flag, or sport your state flag colors if you want to show a little patriotism. Special Occasion: Perhaps there’s a very special occasion coming up that you want to look ready for. Whether it’s a wedding, school dance, holiday, or graduation, you can match your braces colors to your overall look and style. Take a Survey: What if you still can’t decide? There are several surveys online that you can take to decide which colors are right for you. Quibblo, UQuiz, and ProProfs all have quizzes to get you started. Eyes or Hair Color Pop: It’s possible to select colors that really compliment your natural beauty. Just like going with your skin tone as we mentioned earlier, choosing colors that go well with your eyes or hair are also excellent choices. For those with blue eyes, choosing a shade that closely matches your eyes will make them pop! Same goes for green eyes. For brown or hazel eyes, deep blues or purples help make them stand out. If you have light brown or blonde hair, darker colors will accentuate the contrast (and also make your teeth look whiter!). The same works in reverse for darker hair colors such as brunette or black – opt for bright colors to make your look complete. If you have red hair, choosing a green hue for your elastics will also create a pleasing contrast that makes your hair stand out. Express Yourself! : Sometimes, it’s best to just go with what you like, like your favorite color – regardless of what other people say. Your unique style is yours to own, and braces are just an extension of that. If you have to put up with wearing them for a few years, you might as well have some fun with them! Besides, if you don’t like your choice after a while, you can always go back to your orthodontist and change colors. Rainbow = Support the LGBT cause. Black and White = Rare disease awareness. Yellow = Support our Troops. Periwinkle = Eating Disorder awareness. 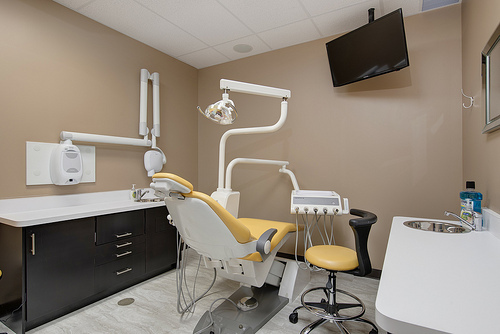 To make sure your teeth stay clean and your elastics don’t stain, it’s important to maintain your braces by following a good oral hygiene procedure. After every meal, brush your teeth. If during the day you are at work or in school, carry a toothbrush to ensure that you brush after meals or snacks. Make sure you floss your teeth twice a day. Though it may be painful to use at first, with a floss threader you can floss your teeth perfectly while still wearing braces. If this is too time-consuming to do twice a day, you can also buy mouthwash and use it at least once per day. 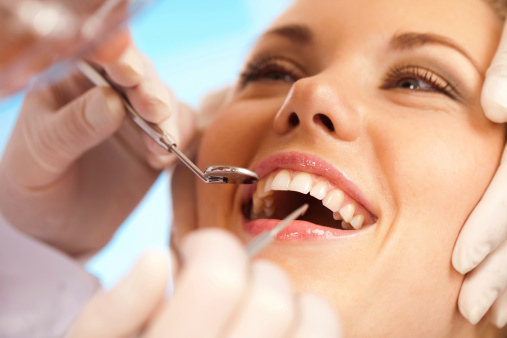 It’s also a good idea to skip foods that can damage or dislodge your braces. Hard or sticky foods such as candy, caramel, taffy, gum, popcorn, raw carrots, corn on the cob, pretzels, nuts, and crushed ice should be avoided. 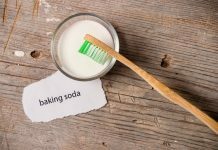 These foods can easily get stuck between your teeth and gums or knock bands or brackets loose. 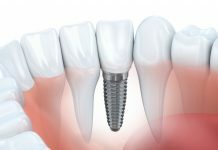 If this results in damage to braces, your treatment time may be extended. 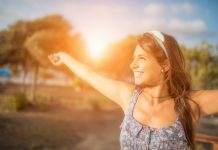 While getting braces and braces colors can be a daunting task, having the guidelines on how to go about it can make the experience much more fun. If you choose a color and you end up not liking it, you can always change it during your next appointment. With these tips, you will never go wrong when choosing colors. Check out this cool video above to see what type of braces colors are available and how they look when they are on.